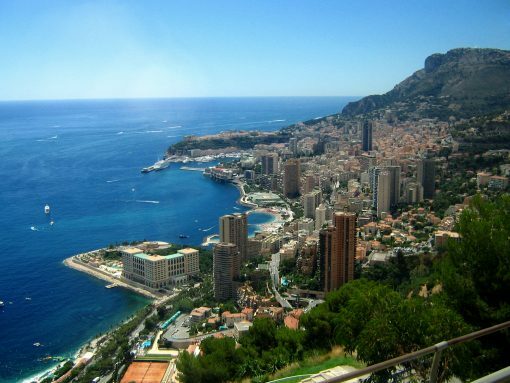 Monte Carlos is close to the Italian boarder which is the most impressive part of the French Riviera. 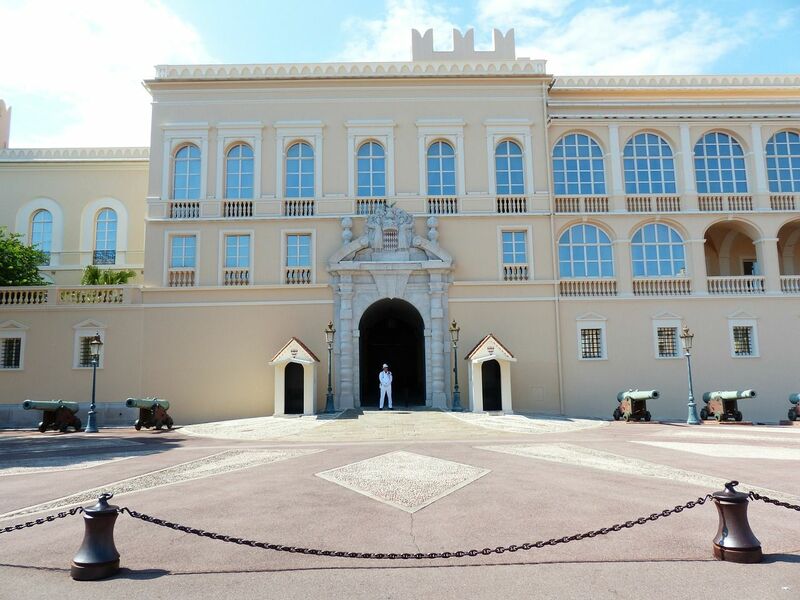 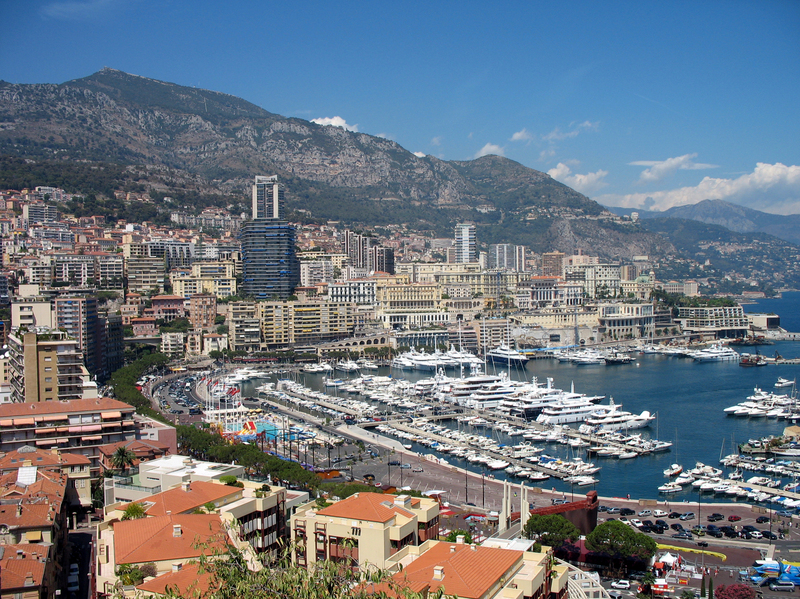 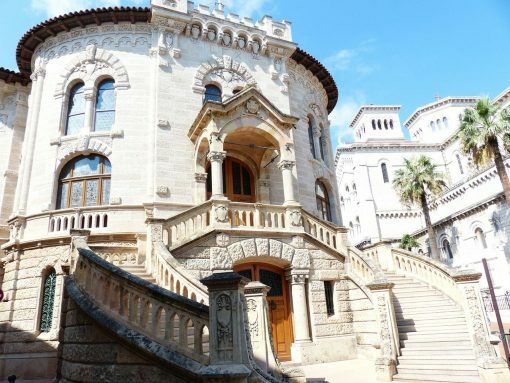 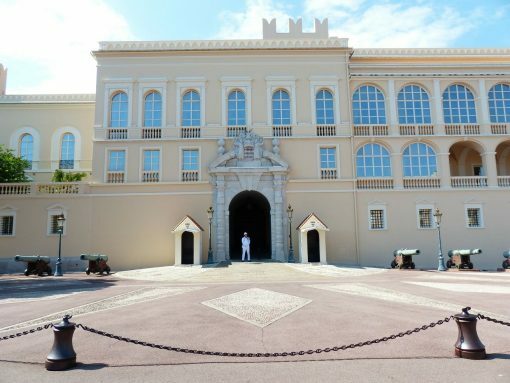 The town is part of the Principality of Monaco which has been ruled by the Grimaldi family since the 13th century. 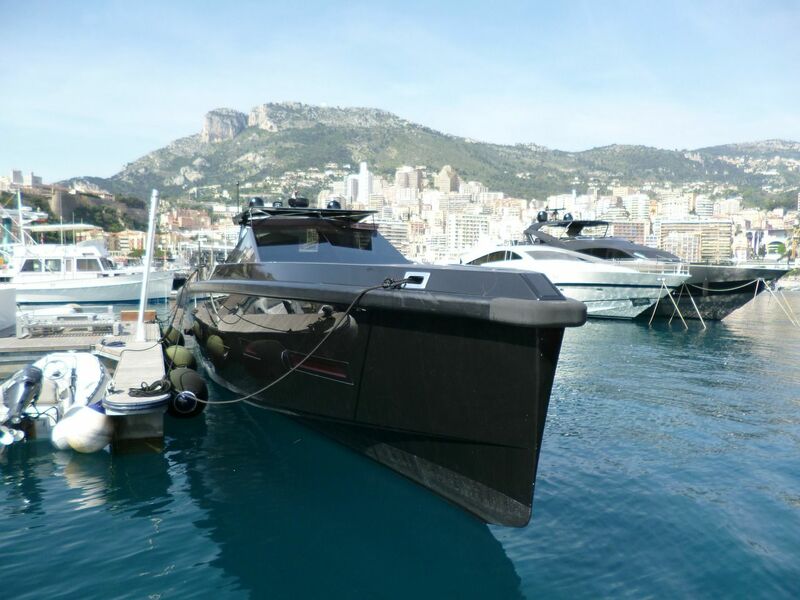 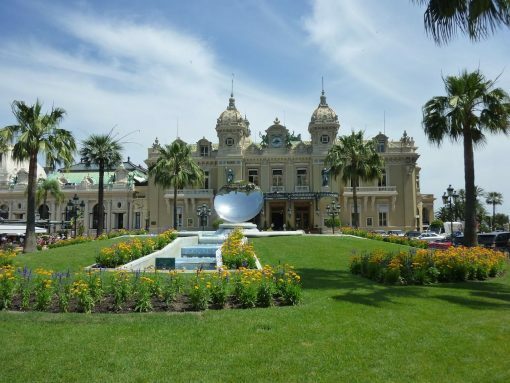 Monte Carlo and Monaco attracts many wealthy people as its residents do not pay personal income tax. It has a scenic harbor where the magnificent yachts are evidence of the ostentatious wealth that exists there. 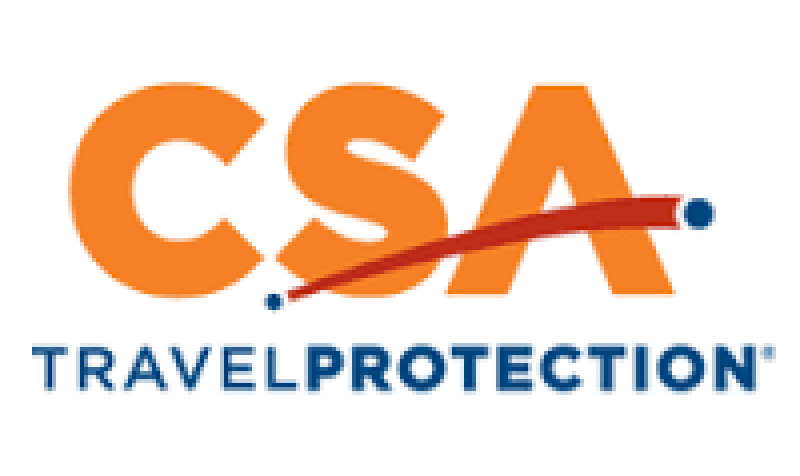 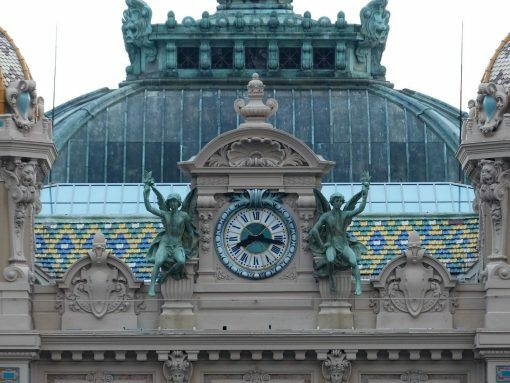 You can shop at its luxurious shops and of course you can try your luck at its famous casinos. You can visit the old part of the principality close to the Palace where you will find quaint streets with small restaurants and shops. Monte Carlo and Monaco attracts many wealthy people as its residents do not pay personal income tax. 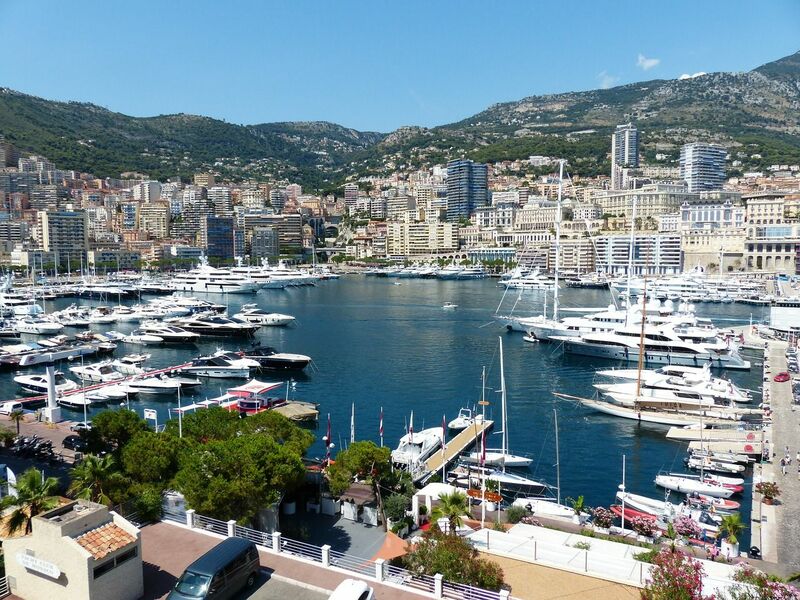 It has a scenic harbor where the magnificent yachts are evidence of the ostentatious wealth that exists there. 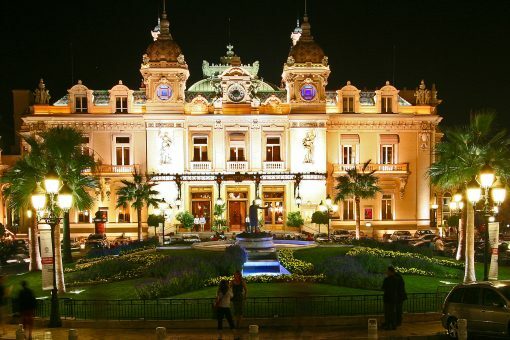 You can shop at its luxurious shops and of course you can try your luck at its famous casinos. 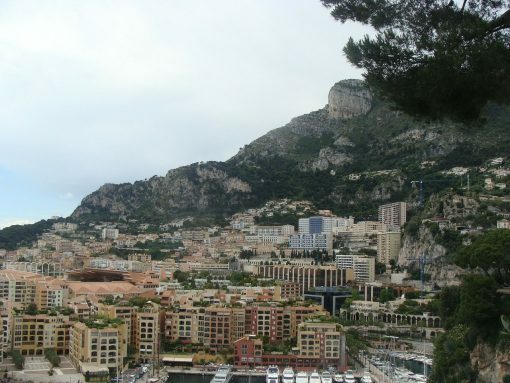 You can visit the old part of the principality close to the Palace where you will find quaint streets with small restaurants and shops.